2008 Infiniti M35 For Sale At Bexley Motor Cars | Bexley Motorcar Co. 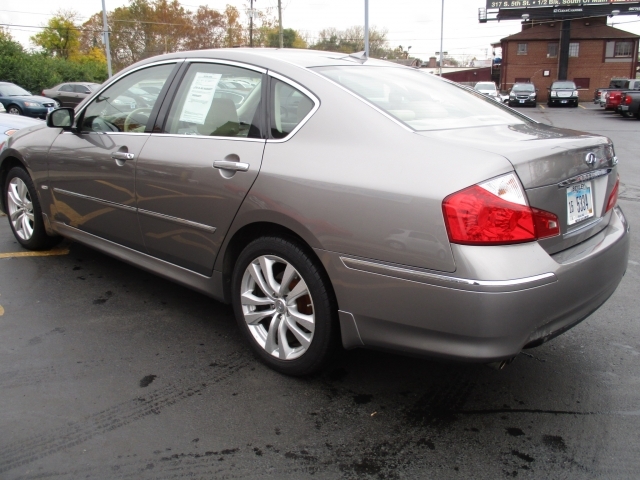 This 2008 Infiniti M35 is a great 4 door sedan for sale at Bexley Motor Cars. With AWD this M35 will have you back on the worst roads around. 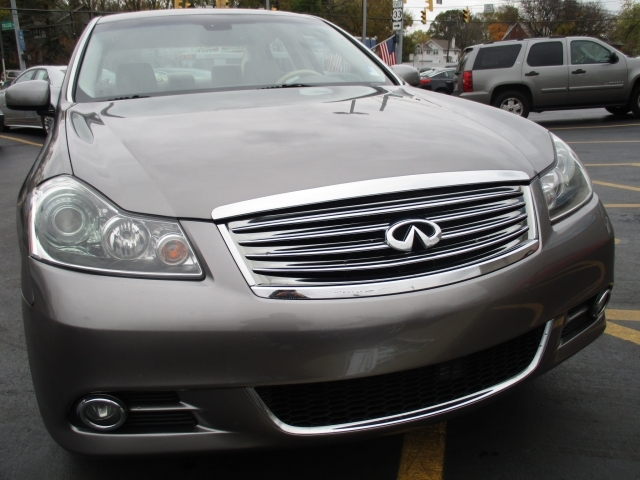 This M35 is one of the nicest pre-owned luxury cars for sale in Columbus, OH. The Platinum Graphite Metallic exterior color looks great on the stylish lines of this M35. The 18-inch 8-spoke aluminum-alloy wheels with a titanium finish finish the look of this head turning car. Steeping inside the M35 is steeping into luxury. With wood trim, and a 160-watt AM/FM stereo with 6-speakers you will be in your own world every time you drive it. This amazing M35 has under 100,000 miles so there is a ton of life left on this 3.5L 6cyl engine. This sporty sedan is for sale at Bexley Motor Car Company located at 2253 E. Livingston Ave. Columbus OH. Stop by our great location to take a closer look at it.